The SLCBLKC End Seal Kit is suitable for use only with the SLCBL Series self-regulating heating cables. 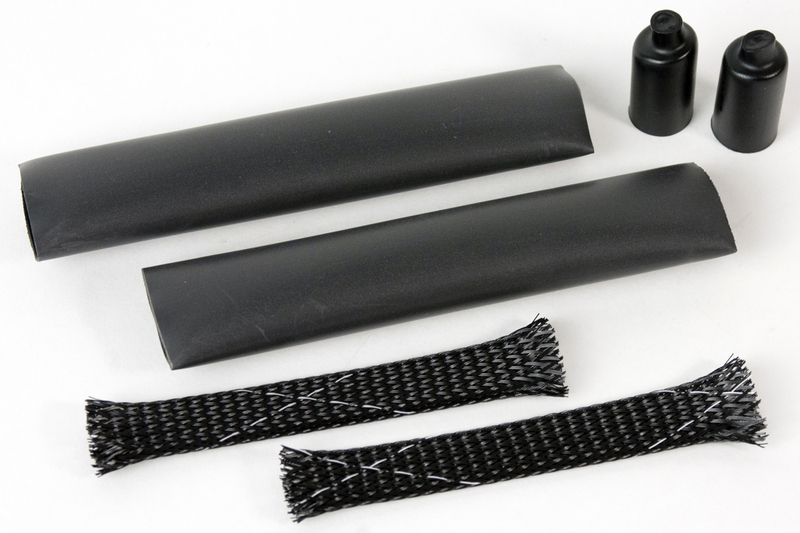 The kit contains materials for heating cable end seal connections. This kit does not provide a power connection. Provides end seal termination for SLCBL self-regulating heating cable. Enough to complete two end seal terminations.